Meandering is the easiest and most common filler for background space - but there are countless other creative design elements to use instead. Come to this hands-on class and expand your design portfolio by learning the stitch path of a wide variety of creative filler designs. 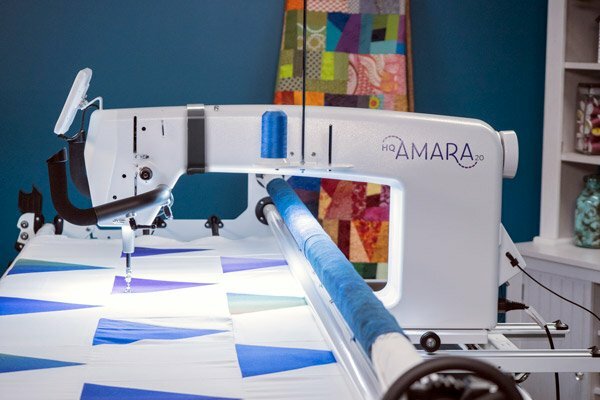 Learn which designs lend themselves best to micro-quilting, and how to use Micro Handles for best results.